Grow your business by signing up for the exclusive Aycliffe business growth programme. Get your business growing through a series of four free workshops covering all the essentials of growing a business. 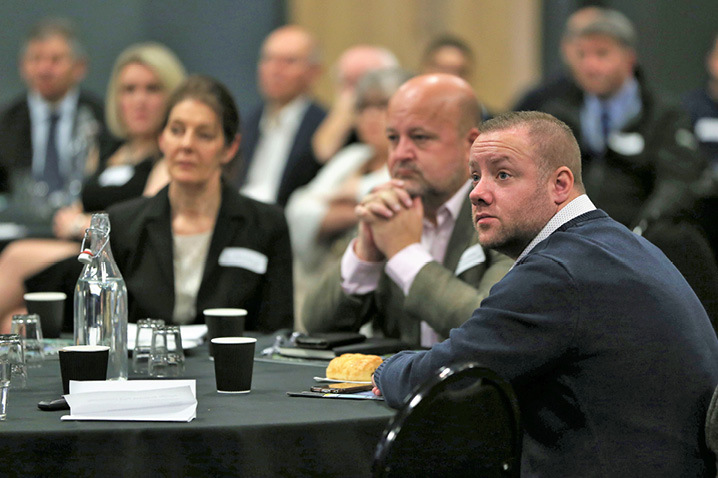 This exclusive programme for Aycliffe Business Park businesses is brought to you by the Durham Business Opportunities Programme in partnership with Aycliffe Business Park Community. The programme, which is to be delivered by Gary Scott of Consult the Experts who has helped over 300 businesses with their business growth planning, ranging from micro to multi-nationals. Gary also runs the award-winning Derwentside Business Network aimed at helping small businesses grow. The workshops are aimed at giving practical advice and support tailored to growing your business and are interactive, fun and engaging. Participants can always expect lots of group discussion, ideas generation, problem solving and interaction. You will also receive expert one to one mentoring to support you with your business growth planning. This exclusive programme starts on the 23rd February and has limited places, so early booking is recommended to avoid disappointment. For further information please contact Lisa Wall, Business Engagement Officer at lisa.wall@durham.gov.uk or alternatively 01207 291268. To register your interest, please visit the ‘Seminar’ section on our website.